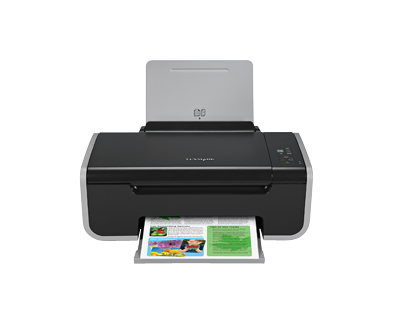 The Lexmark X2670 All-in-One with photo features fast print speeds, versatile functionality and brilliant photo quality in one sleek design. (2) Non-refillable cartridge licensed for single use only. Return empty cartridge only to Lexmark for remanufacturing, refilling or recycling. A variable amount of ink remains when the cartridge must be replaced. Replacement cartridges (14A, 15A) sold without these terms are available through www.lexmark.com. All prices, features, specifications and claims are subject to change without notice. (1) Printing in draft mode and excluding time to first page print. Visit www.lexmark.com for details. A4, L, レター, 4" x 6", 89 x 127 mm, Legal, A6, 葉書, 10 x 15 cm, 4" x 8", 10 x 20 cm, A5, 3" x 5"